Radio frequency identification and how it is used and discussed in libraries. What is RFID? RFID stands for Radio Frequency Identification. As explained on the Frequently Asked Questions page of the web site for the RFID Journal, Radio Frequency Identification, or RFID, is "a generic term for technologies that use radio waves to automatically identify individual items." RFID has been evolving into a more effective, convenient, and cost-efficient technology since World War II. American companies, especially those in the automotive, packaging and handling, and retail industries, began to integrate RFID technology into the structure of their businesses in the late 1990s. In 2000, several libraries around the world announced their intent to integrate RFID technology into their library systems, pioneering its use for contemporary library functions. In 2012, the National Information Standards Organization (NISO) published a Recommended Practice entitled RFID in U.S. Libraries. This publication reflects changes in technology, security, and privacy measures, and suggests a common set of data elements to be placed on library tags in the U.S., in addition to preferred encoding and formatting of that data. 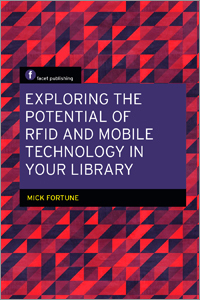 A collection of items available through WorldCat libraries worldwide about Radio Frequency Identification and its uses in libraries..
A good overview of the state of RFID in U.S. libraries. At the 2005 ALA Midwinter Meeting, the ALA Council adopted this resolution. While much has been published on how RFID technology works and its uses for libraries, there has been limited public discussion of factors that should be considered in deciding whether to move forward with implementation or the specifics of planning and decision-making involved should a library decide to implement. This webinar will inform and equip librarians to handle this still relatively new territory. 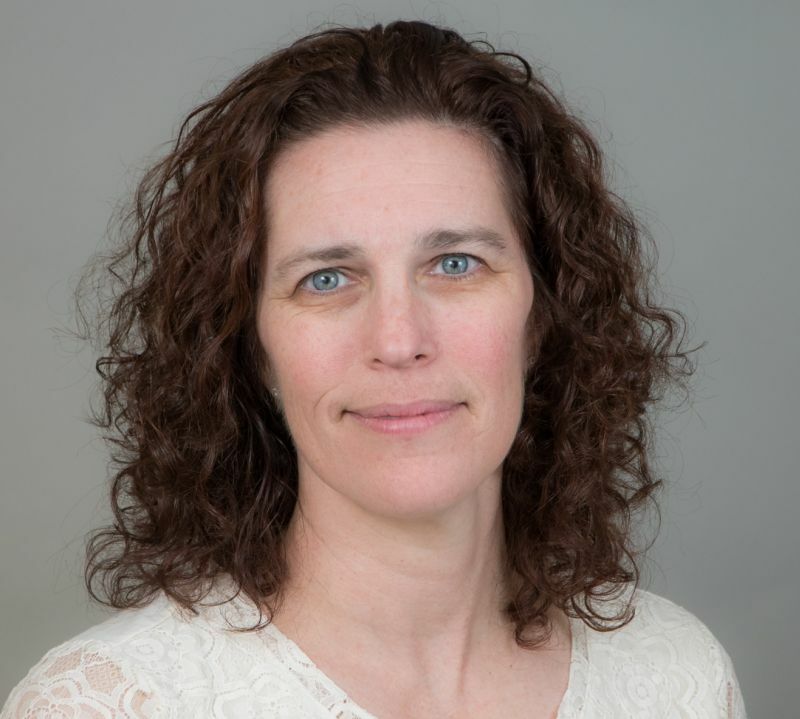 Presenter will give a brief overview of the history, the technology, and library uses of RFID and factors to consider including financial, time, technical, consortium/community, and educational considerations. (last updated in 2007) Because RFID tags may be read by unauthorized individuals using tag readers, there are concerns that the improper implementation of RFID technology will compromise users' privacy in the library. Researchers have identified serious general concerns about the privacy implications of RFID use, and particular privacy concerns about RFID use in libraries. Libraries implementing RFID should use and configure the technology to maintain the privacy of library users. Magi, Trina and Martin Garner. "RFID in Libraries - Privacy and Confidentiality Guidelines." In A History of the ALA Policy on Intellectual Freedom, edited by Trina Magi and Martin Garner, 233-239. Chicago: ALA Editions, 2015. Library Technology Reports (vol. 48 no.5) explains how RFID works for identification, security, and materials handling. It helps readers evaluate the costs and benefits of implementation. NISO recently approved a new standard for RFID which holds potential for interoperability. This issue of Library Technology Reports provides background on the evolution of the standard and discusses issues for libraries and their vendors in migrating to the new standards. Find an easy to understand overview of current and potential RFID application in libraries, and start-to-finish guidance will teach you to work with vendors, choose a system, implement the technology, and understand all of the relevant standards, interoperability, privacy issues and staffing applications that come along with RFID. This practical and straight-forward manual lays out all the information you need to make a decision about whether or not RFID belongs in your library - and how to select a vendor and implement the technology if the answer is yes.